Ethfinex’s Nectar Token Is Here And Its Here To Stay! After Bitfinex, the famous Bitcoin exchange has now launched Ethfinex. 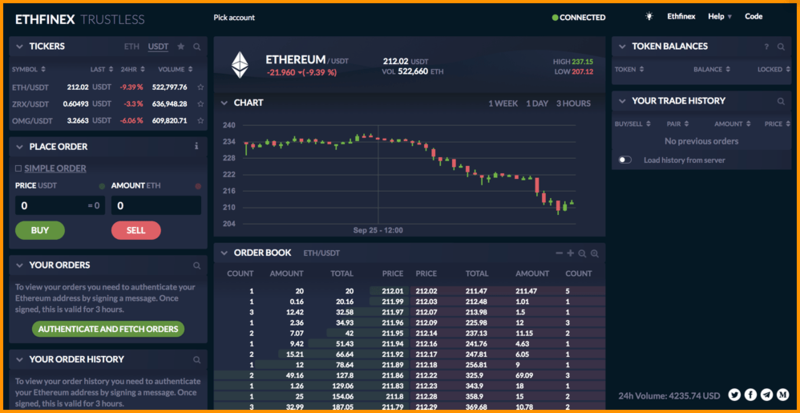 As it looks like from its name, no prizes for guessing, ‘Ethfinex’ is an exchange specifically dedicated to trading Ethereum-based tokens also known as the ERC20 tokens. Read more about ERC20 here. Isn’t it interesting? Well, when I found out that a big player of the Bitcoin trading market was coming with an exchange, especially for ERC20 tokens, I was quite pumped! However, it is not just this, they also have other exciting stuff embedded in there that we will discuss further in this article. As you heard in the video, Ethfinex’s long-term goal is to go decentralized with Nectar Token (aka NEC) as its central point as it allows you to earn a fair stake in Ethfinex as well as participate in its long-term success. What Is A Nectar Token? Nectar Token (NEC) is an ERC20 token hosted on Ethereum blockchain but unlike many ICOs or token sales, NEC will not be sold in a crowdfunding. And NEC will be part of the reward, incentivization, governance, and voting in the future version of Ethfinex which will be a decentralized exchange. How To Earn/Get The Nectar Token? Customers of Ethfinex who will trade day in and day out on Ethfinex will be rewarded with NEC in proportion to their trading volume every month. The good news is that there is no minimum trade volume cap to earn Nectar tokens, a factor that is expected to help in distributing NEC far and wide as per their goal of future decentralization. This is like earning loyalty points for being loyal and using the platform earlier than others. As there is no other token sale or ICO, this is the only way to get your NEC tokens as of now. The sole purpose of Nectar token (NEC) is to provide liquidity on Ethfinex exchange and NEC will be given as loyalty points to the users of the platform for making the market. The total initial supply of NEC is 1 billion tokens out which the current circulating supply is 500,000,000 NEC. This supply will be distributed to the team and early adopters as loyalty points and this will also keep growing every 30 days, with new tokens being created based on market maker programme. 309,549,807 – Bitfinex as an investor (locked up). 190,450,193 – Tradeable supply from early investors and team. 9,859,737.01 – New issuances from the Loyalty program. NEC is an ERC20 token so you have plenty of options for storing your NEC tokens safely. Some of these options have been listed below and will help you keep your NEC safe. 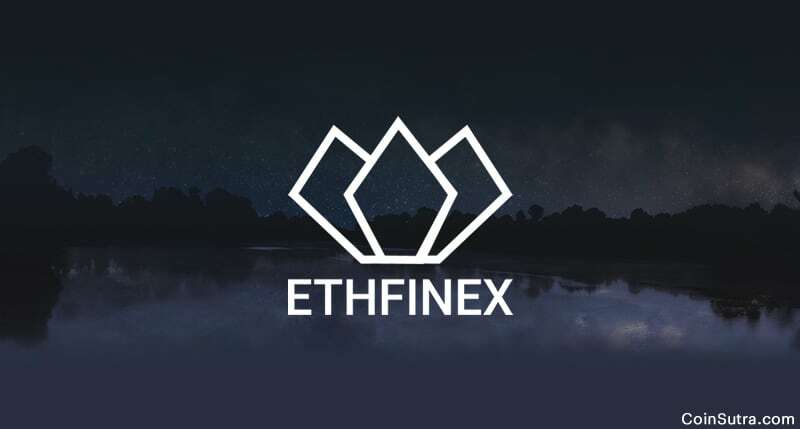 Ethfinex has come out with a smart solution and is not organizing a direct ICO but I see it as an indirect one with a long-term range into the future where decentralized exchanges will be the future or crypto-economy. Ethfinex’s and Nectar’s token development will bring all the ERC20 tokens under one platform dedicated to Ethereum token economy which in itself will be a huge thing. Additionally, I see the worth of NEC increasing in the long term because it has privileges. Update: These features and opportunities are now live on Ethfinex. Plus now you get a new token called EVT-Ethfinex Voting Tokens if you are holding NEC tokens. You can log in to Ethfinex using your Bitfinex credentials and register on www.ethfinex.com/nectar. Also, note that to participate in the Nectar market maker program, you need to do a complete KYC verification beforehand and it can typically take days before you are approved. Therefore, plan accordingly if you wish to get NEC tokens early. It is time to hear from you: Are you getting involved with Ethfinex to get NEC tokens? Do you think Ethfinex’s decentralized exchange will also be a leader like Bitfinex? Let me know your thoughts in the comments below. is it necessary to have 10,000usd or equivalent amount of cryptocurrency to trade on this platform?